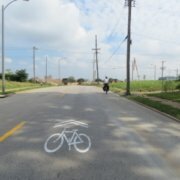 Did History & Law Really Intend For Cyclists To Ride Far To The Right? You see it all the time: Cyclists riding on the far right edge of traffic lanes. That’s because of cyclist far right law. Right? The most misunderstood traffic law in history. In fact, I’ve come to believe that FTR (far-to-right) law for cyclists may be the most misunderstood traffic law in history. Having read more statutes than I cared to during my law enforcement career, it dawned on me that there were curious similarities in several laws. This made me question the origin of our nation’s cyclist “far right” laws. Upon all roadways any vehicle proceeding at less than the normal speed of traffic at the time and place and under the conditions then existing shall be driven in the right-hand lane then available for traffic, or as close as practicable to the right-hand curb or edge of the roadway, except when overtaking and passing another vehicle proceeding in the same direction, or when preparing for a left turn at an intersection or into a private road or driveway, or when a specific lane is designated and posted for a specific type of traffic. But why were these traditional “slow moving vehicles” laws established? What do they really mean today? When the traffic code was established, slow moving vehicles were most often horse-drawn wagons and buggies. Then and now, farm tractors — often pulling implements — regularly travel rural roads from farm to field and back. Other examples would include a motor vehicle with mechanical problems, unable to drive at “normal” speed. 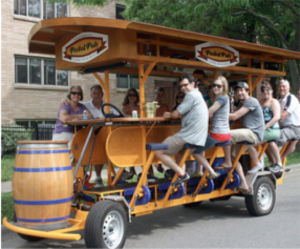 Today a slow moving vehicle might even include a “pedal pub” moving slowly down an urban street. What do all these slow-moving vehicles have in common? They are all significantly wide — wider certainly than a single cyclist. By requiring a slow moving vehicle to drive in the right hand lane — or “as far to the right as is practicable” — it better enables motorists who wish to pass to see around the vehicle to assess approaching traffic. The reason for the FTR requirement was not to enable another vehicle to pass the slow vehicle in the same lane, but to enable faster motorists a safer means to pass. The slow vehicle was still afforded the ability to use the entire lane. A single cyclist, even one controlling a lane, is usually easy to see around. When a driver’s view is blocked — often more by terrain than the cyclist — a lane-controlling cyclist can and should signal and communicate with motorists behind them when it’s safe and clear to pass. The driver of a vehicle intending to turn at an intersection shall do so as follows: (a) Except as otherwise provided in this paragraph, both the approach for a right turn and a right turn shall be made as close as practicable to the right-hand curb or edge of the roadway. When necessary to accommodate vehicle configuration, a driver is permitted to make a right turn into the farthest lane of a roadway with two or more lanes in the same direction in order to make a U-turn at a reduced conflict intersection, if it is safe to do so. Sound familiar? It should. The reason for this law was to keep turning motorists from swerving across two lanes when making a turn. It also points out that large vehicles like trucks and buses may have to use more than two lanes to facilitate a safe and legal turn. Once again, the reason for the FTR provision was most assuredly not to enable another vehicle to pass within the same lane. Historically, it appears that bicycle laws were essentially a copy of other slow vehicle statutory language. It follows, then, that the language was not written with the intention of forcing cyclists to share a lane with another vehicle if it was not “ practicable” — meaning safe — for them to do so. FTR language continues to cause confusion. 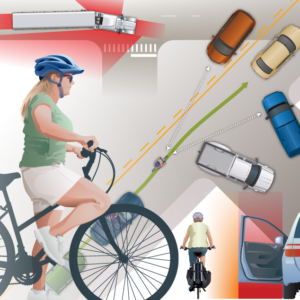 While cyclists in virtually all states clearly have the same rights and responsibilities as other road users, FTR language in the law continues to cause confusion among police, motorists and a large percentage of untrained cyclists. Far too many cyclists, motorists and enforcement officers believe that cyclists need to ride as far to the right as possible, in order to allow a motorist to use the same lane. Neither history nor law support this. As a member of an advocacy group trying to eliminate FTR language from Minnesota statutes, we’ve found it difficult to get enough politicians willing to make what seems like a monumental change in the traffic law. They, too, misunderstand the entire FTR statute regarding cyclists, so are hesitant to make a change they believe could potentially anger motorists. It’s up to us. We who understand the true meaning of and intention for cyclist far right law must commit to educating cyclists, the public and all road users. Historically, FTR was never about sharing a traffic lane. FTR is all about safety. Its roots were about enabling faster drivers to pass slow moving vehicles legally and safely in an adjacent or oncoming lane. 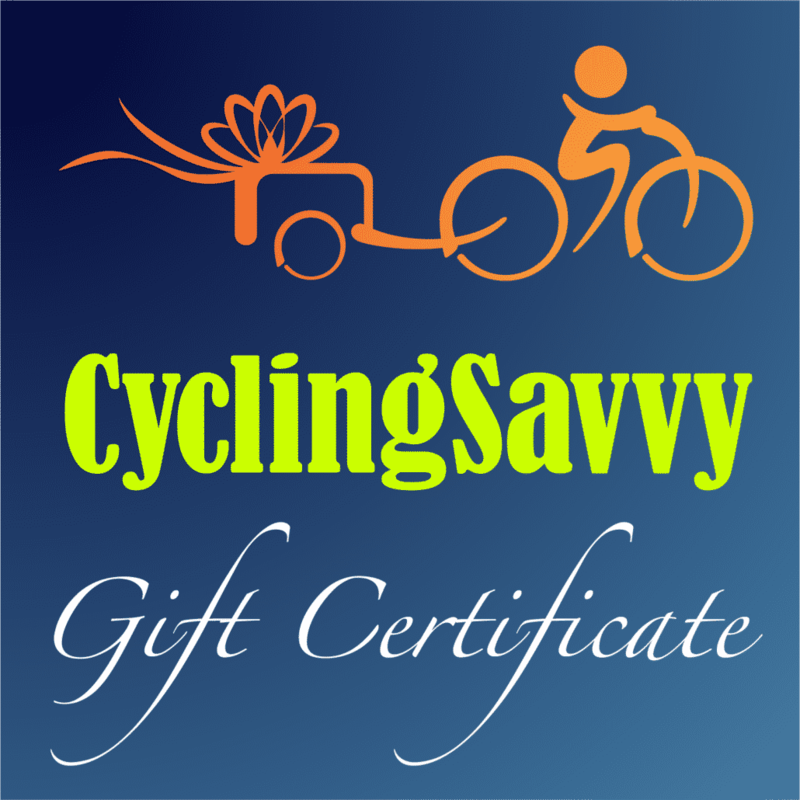 https://cyclingsavvy.org/wp-content/uploads/2018/06/riding-far-right.jpeg 300 400 Kirby Beck https://cyclingsavvy.org/wp-content/uploads/2018/05/cs-xlong-header-01.png Kirby Beck2018-06-20 11:30:232018-08-23 01:24:47Did History & Law Really Intend For Cyclists To Ride Far To The Right?